SanDisk has launched a new range of microSDHC memory cards for smartphones, which according to Samsung are the worlds fastest, the SanDisk Extreme Pro microSDHC UHS-I. The SanDisk Extreme Pro microSD cards come with read speeds of up to 95Mbps, and there will be an 8GB and 16GB version available. 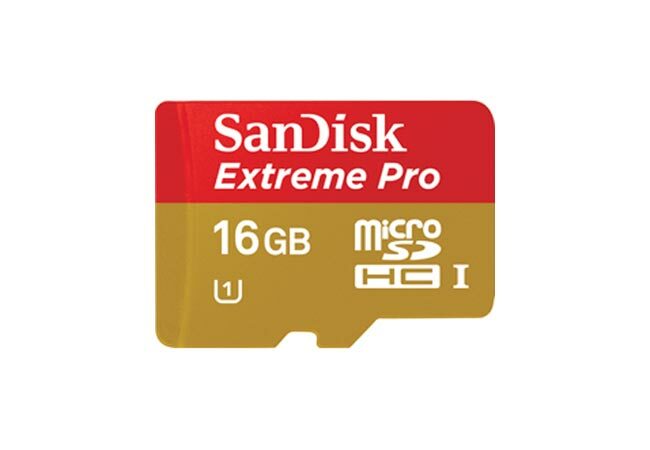 The 8GB SanDisk Extreme Pro microSD card will retail for £25, whilst the 16GB SanDisk Extreme Pro microSD card will retail for £39, you can find out more details over at SanDisk.